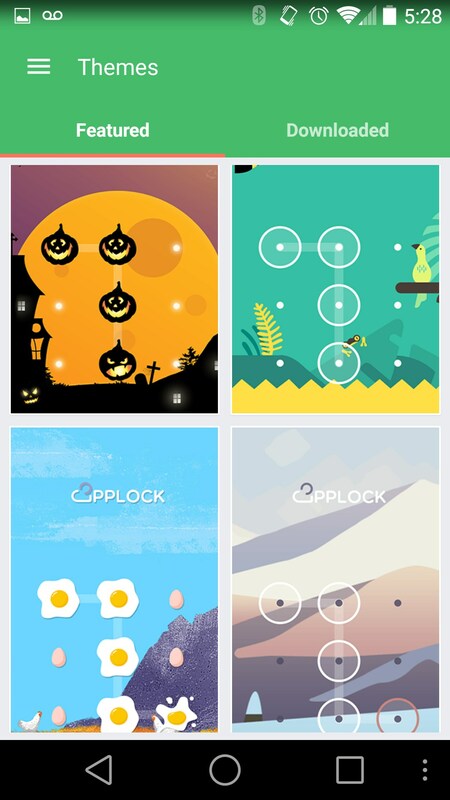 LOCX – Soft for Android 2018 – Free download. 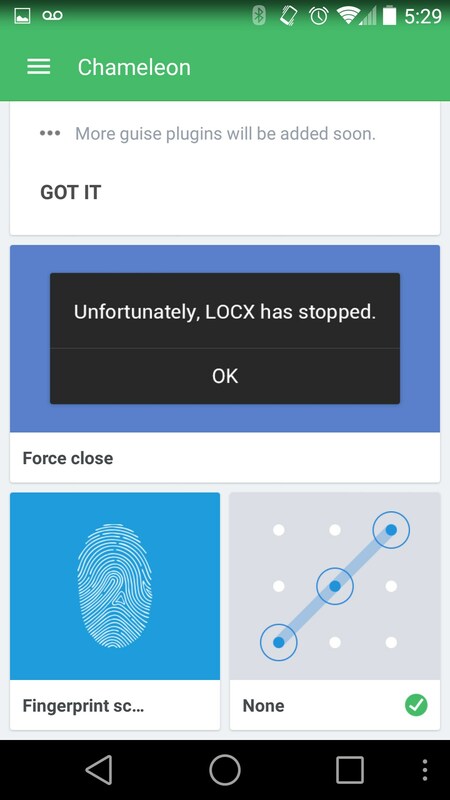 LOCX – Keep your device secure with Locx. 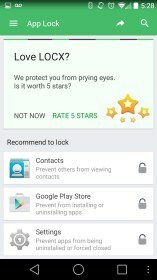 Locx: App Lock and Photo Vault for Android is a security app whose main goal is to keep nosey friends and would-be thieves from accessing the confidential info on your phone. And, to be honest, it does a pretty good job at doing it too. 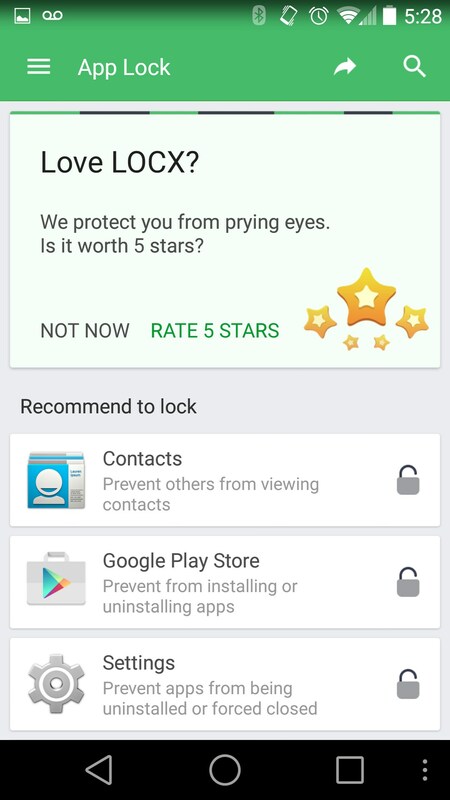 One thing that confused me at first was I was under the impression that it was a lock screen app, but it's definitely not. What it does is lock people from being able to open certain apps or pictures. 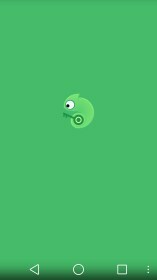 This is useful for when you've got pictures you don't want your friends to accidentally see, or you don't want anyone reading your texts or emails. Using the app is simple. When you set it up you're prompted to create a gesture pin just like you would when you open your phone. Every time you open the app after you'll have to use this pin, so don't forget it! After that you can choose which apps to unlock from a list. 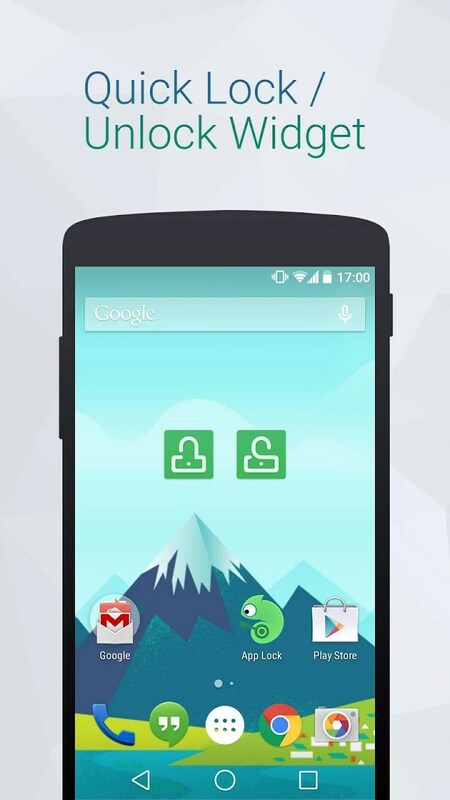 It will also recommend you lock certain apps, and has a search feature to speed up the scrolling process. You can do pretty much the same thing with any pictures on your device, but you'll have to choose the photo vault from the menu to access this feature. 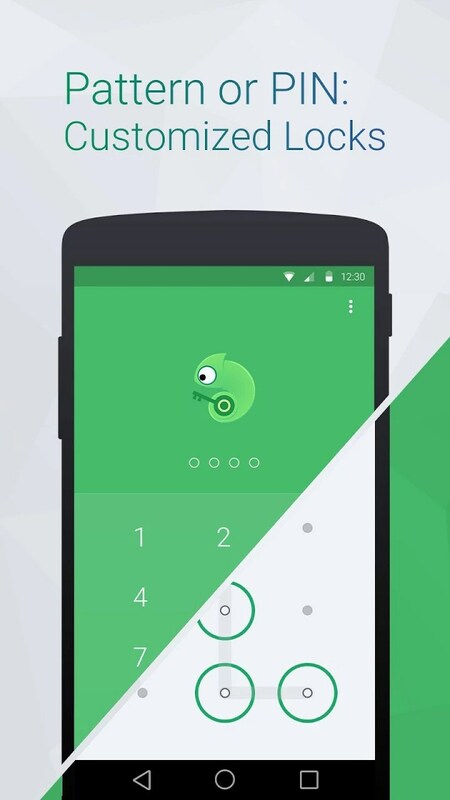 One of the coolest features of the phone is the chameleon security feature. This feature uses a clever disguise to trick the user into thinking one of several different things have happened. In one instance it makes the app appear like it's crashed and force closed, but you can double tap and long press to get passed this and move on to the regular lock screen. 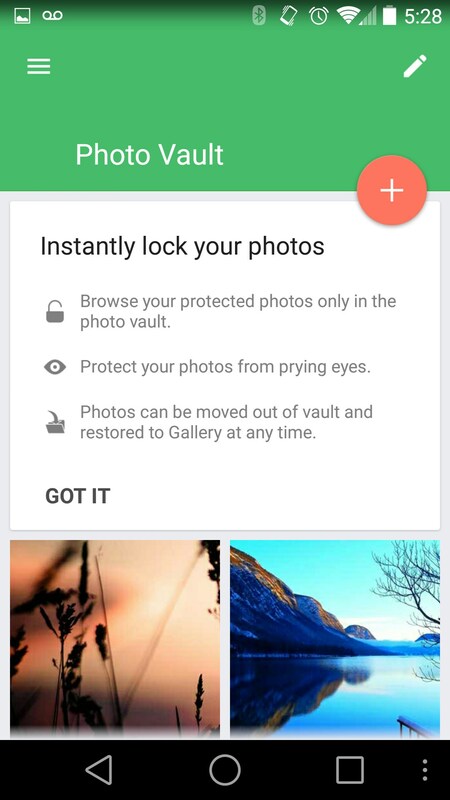 Locx: App Lock and Photo Vault is a great security app that's got a lot of cool features and is simple to use. The app design has already been upgraded to material design and it's a beautiful app - one that I'll definitely be leaving installed. how can i retrieved my pw?